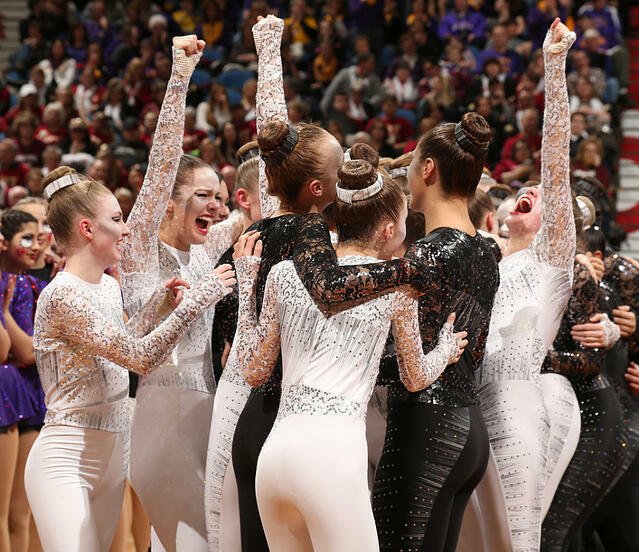 Year after year, we have learned to expect a call from the same person immediately after the Minnesota State High School Dance Competition season ends. This year was no exception! 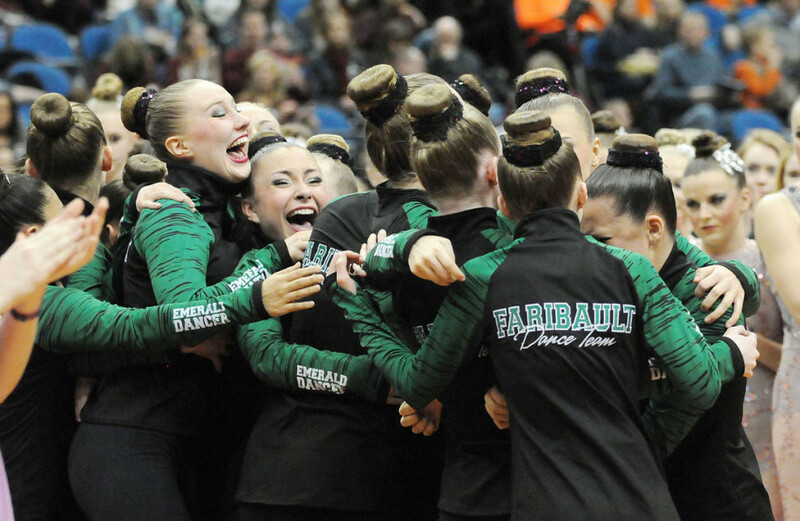 On the Monday following the state competition, Lois Krinke, coach of the Faribault Emeralds Dance Team, reached out to us ready to start thinking about her team's next dance costume! As always, she gets the early bird prize for planning well in advance for the 2016/2017 season. Pulling off the team’s new ideas takes early planning and thoughtful designing. This is usually done well in advance of selecting the new team. Lois and her assistant coach Tammy, consistently make sure their costume design is done and ready before the new team is selected. 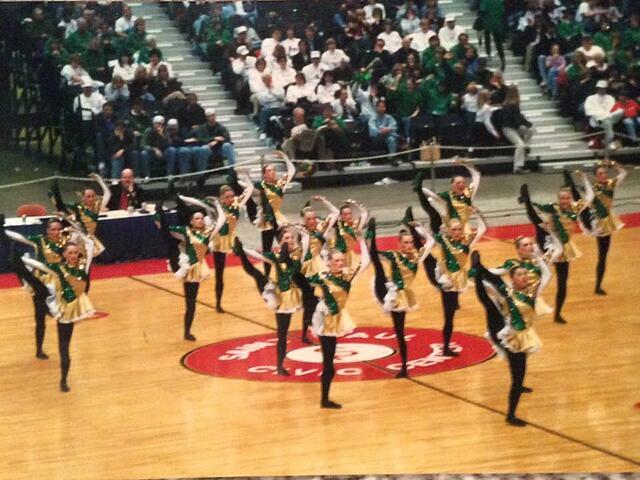 By doing so, they are able to focus their time and attention on coaching the team and preparing for the competition season. Lois and Tammy finalized their "shadow" design high kick costume (below) this past summer, well in advance of the last minute November rush! Congrats to the Emeralds for a successful 2015-2016 season!